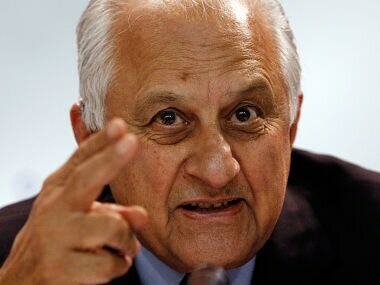 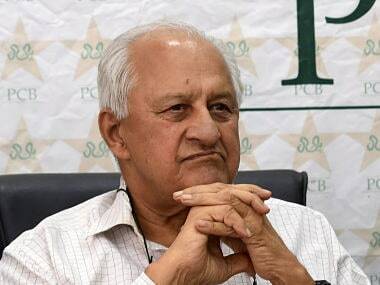 Shahbaz had tendered his resignation after Pakistan's dismal performance in the World Cup in India last December but his resignation has now been rejected. 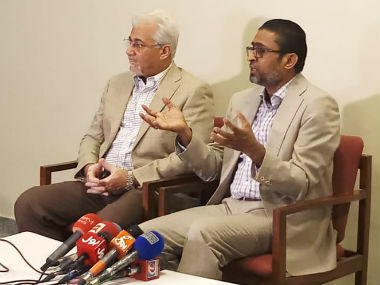 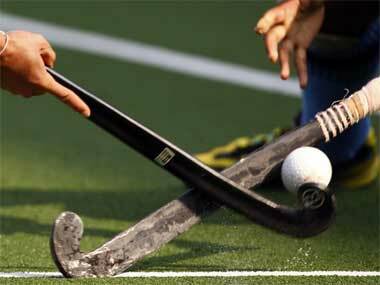 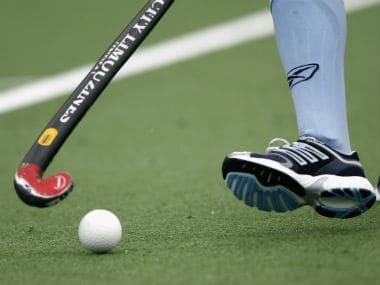 The Pakistan Hockey Federation (PHF) is considering filing a case with the Court of Arbitration for Sports (CAS) in Geneva against the International Hockey Federation (FIH) for expelling it from the Junior World Cup being held in India from 8 to 18 December. 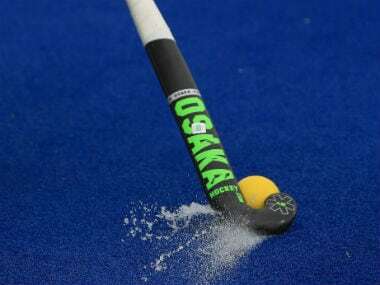 With the FIH Champions Trophy a little more than two weeks away, the Pakistani hockey players are headed for a showdown with their national federation (PHF) over its failure to award them new contracts and non-payment of dues.